What Would It Take To Become Kate Middleton's Nanny? What Would It Take To Become Kate Middleton’s Nanny? 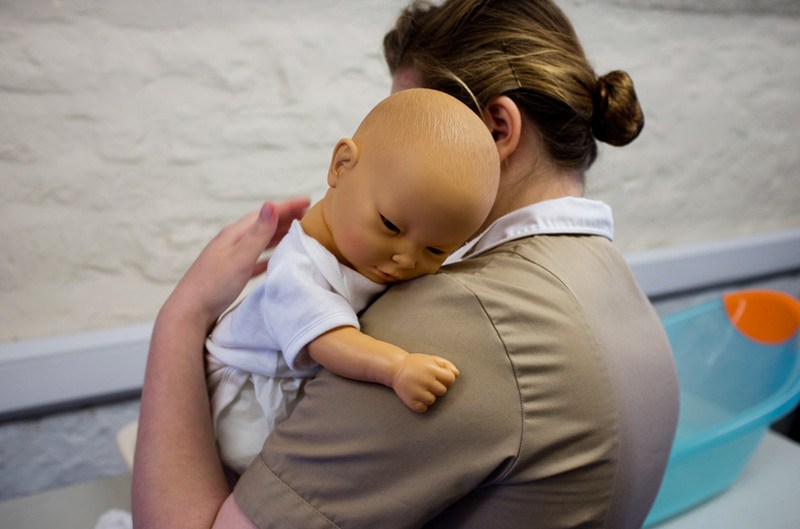 Behind the doors of a smart Grade II-listed town house in Bath, the future nannies of the rich, famous and powerful are busy learning their trade on plastic dolls. Welcome to Norland College, the world’s most elite school for nannies. Its client list is strictly private but it’s well known that Norland has provided top class child care for A-list celebrities, such as members of the Rolling Stones and the Royal Family, since way back in 1892. 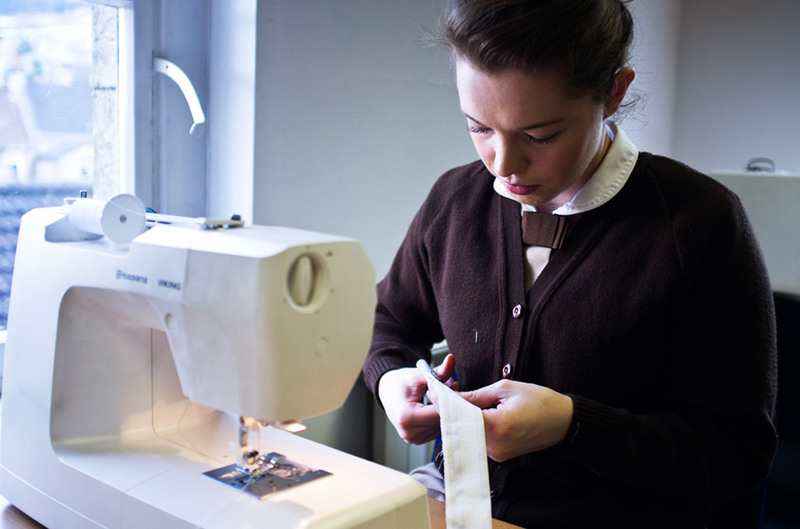 The selection process is rigorous and the three-year course at Norland costs £12,750 per year but, once qualified, nannies can have their pick of the most prestigious families the world over. So, if the Duke and Duchess of Cambridge are still firming up their childcare arrangements, could a nanny from Norland be what they’re after? ‘My dream is to work for Will and Kate. Of course it would be very challenging, because they live such a different life to normal people, but I’d learn a lot.’ Alice Curry, 19, first-year student. ‘When you are a live-in nanny, it’s tempting to sit in your room in the evening, but I think it’s important to go out and socialise. You’ve got to learn to switch off from work. Since you’re always in the company of children, you forget to behave as an adult.’ Jessica Russell, 22, newly qualified nanny.